The world’s most famous Venues. 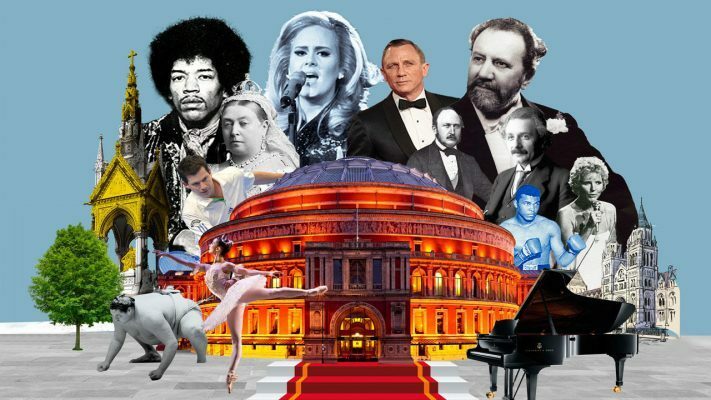 Take a Grand Tour of the Royal Albert Hall and experience the excitement inside one of the world’s most famous venues as it prepares for the next performance. From Victorian landmark to modern day icon, join our knowledgeable and friendly tour guides on a journey through the front of house areas of the Hall, taking in the stunning auditorium where the world’s stars have performed, the breath-taking view from the Gallery and the Royal Retiring Room. Tours are available to individuals and small groups on most days of the year. Book at the best price: it is cheaper to buy your ticket online than in person or over the telephone. Each tour offers a unique experience and may include opportunities to see artists rehearsing for their evening performance. The Royal Albert Hall is a working building so the content of the tours may vary and due to events some areas may occasionally be closed.